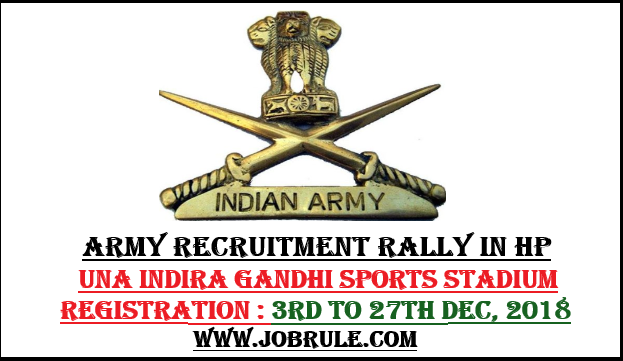 Join Indian Army Upcoming /Next Direct Soldier Recruitment Rally at Jaipur Vidyadhar Nagar Stadium (Rajasthan) on between 28th September to 6th October 2018. Army Recruitment Office (ARO) Jaipur invites Online Application (Pre-Army Rally Registration Mandatory) for Next Bhartiya Sena Sainik Bharti Mela at Jaipur Vidyadharagar Stadium. 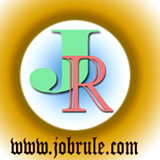 Interested candidates may register Online for Jaipur Army Rally 2018 on between 30th June-13th August 2018. Join Indian Army Military Soldier Selection Rally at Tura Dikki Bandi Stadium (Meghalaya) May 2018. 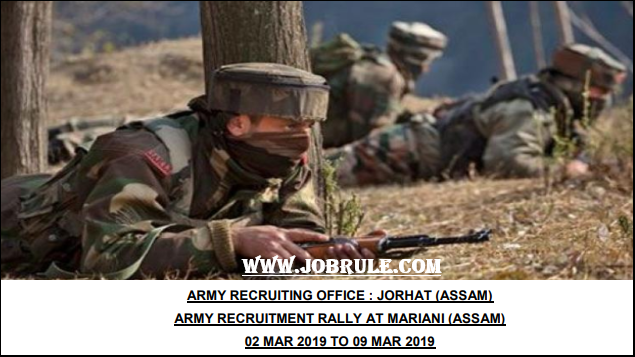 Army Recruitment Office (ARO) Shillong invites Online Application on between 23/03/2018 to 7/05/2018 to recruits thousands Indian Army Soldiers (JCO Job) from all the districts of Meghalaya State. Upcoming /Next Indian Army Sena Bharti Rally at Meghalaya 2018.